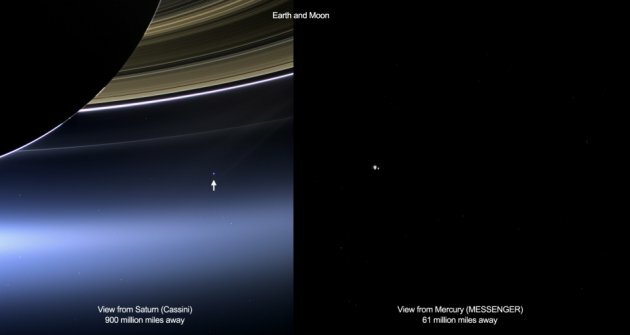 The space agency NASA published photos of Earth and Moon shot by device Cassini at distance 1,5 billion kilometers from a surface of Saturn and Mercury. Thanks to a successful foreshortening it was succeeded to receive rare pictures of high resolution. The part of pictures was received with help of the camera placed on the device Cassini which is in rings of Saturn. 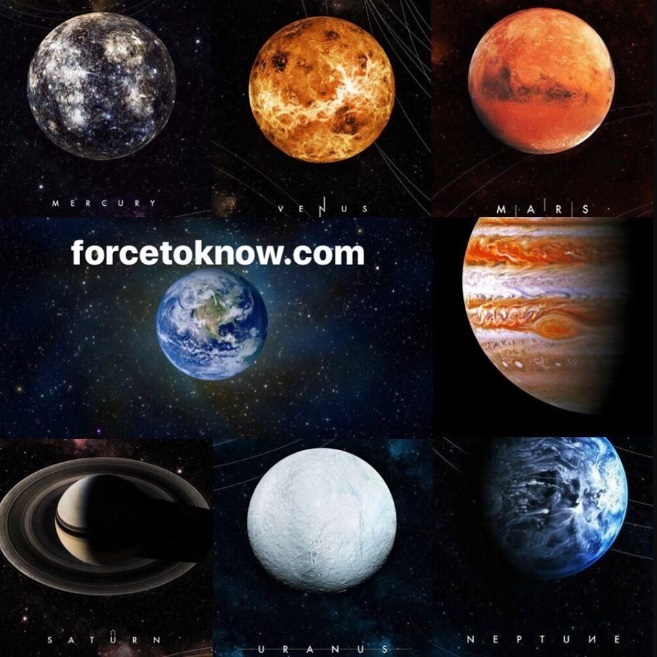 Another part of pictures was received with help of the equipment of autonomous station Messenger from Mercury orbit in 98 million kilometers from our planet. 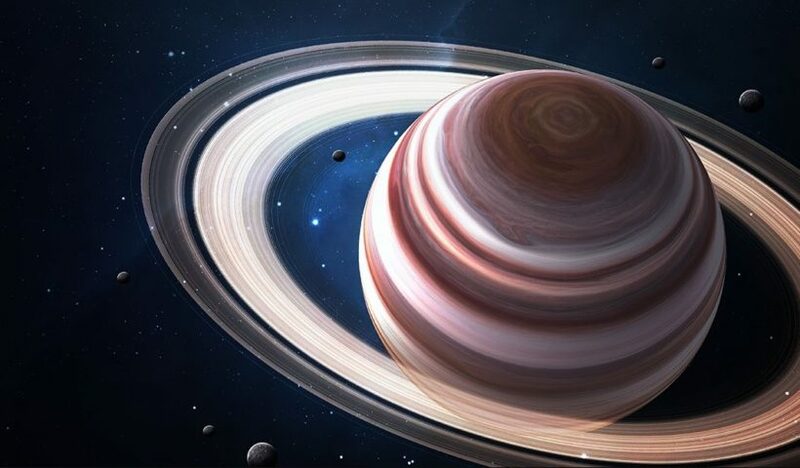 Astronomers from Spain submitted the description of a huge storm on Saturn (known as the Big White Spot) 2010. 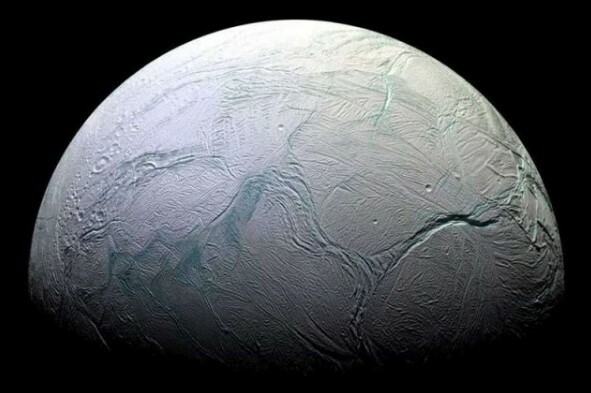 To find out the phenomenon reasons, scientists analyzed the data obtained by the spacecraft Cassini. 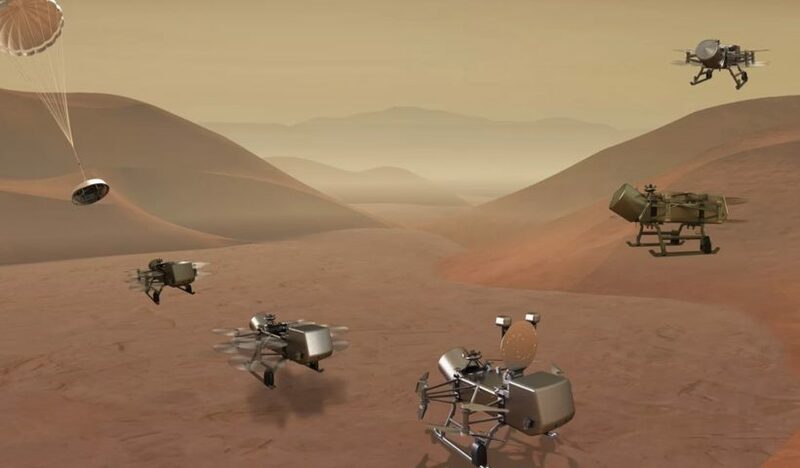 Researchers established that the speed of streams in an upper atmosphere of Saturn reached 570 kilometers per hour or about 160 meters per second. For comparison, the strongest hurricanes on Earth differs the speed of a wind in 140 meters per second and thus completely destroyed the majority got to a zone of disaster of constructions. 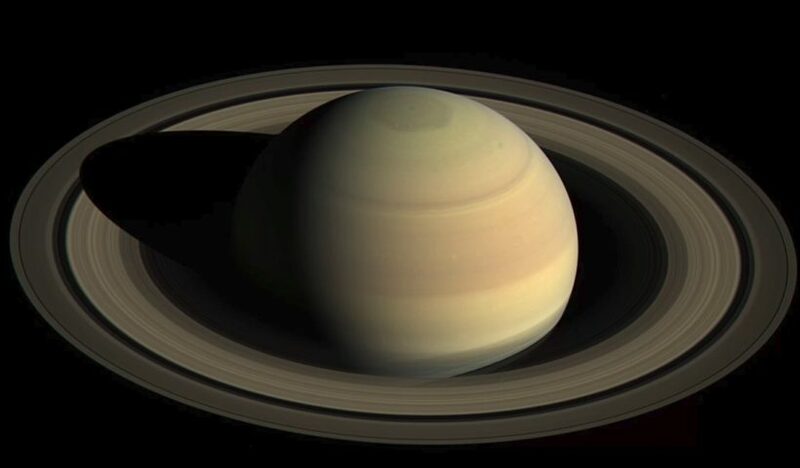 The storm on Saturn led to emergence of the spot seen even in not the most perfect telescopes from Earth. Rings of Saturn represent system of flat concentric educations from ice and a dust, settling down in the equatorial plane of Saturn. 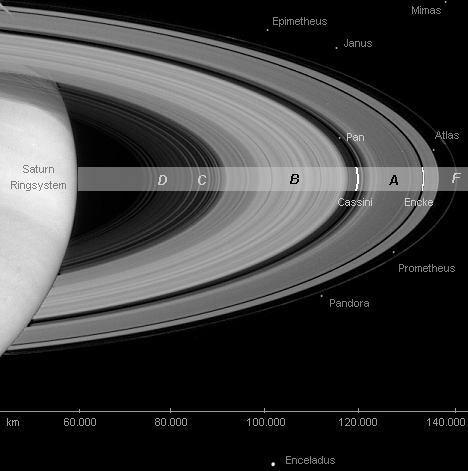 The plane of the appeal of system of rings coincides with the plane of the equator of Saturn. The size of particles of a material in rings – from micrometers to centimeters and then tens meters. Structure of the main rings: water ice (about 99 %) with impurity of a silicate dust. 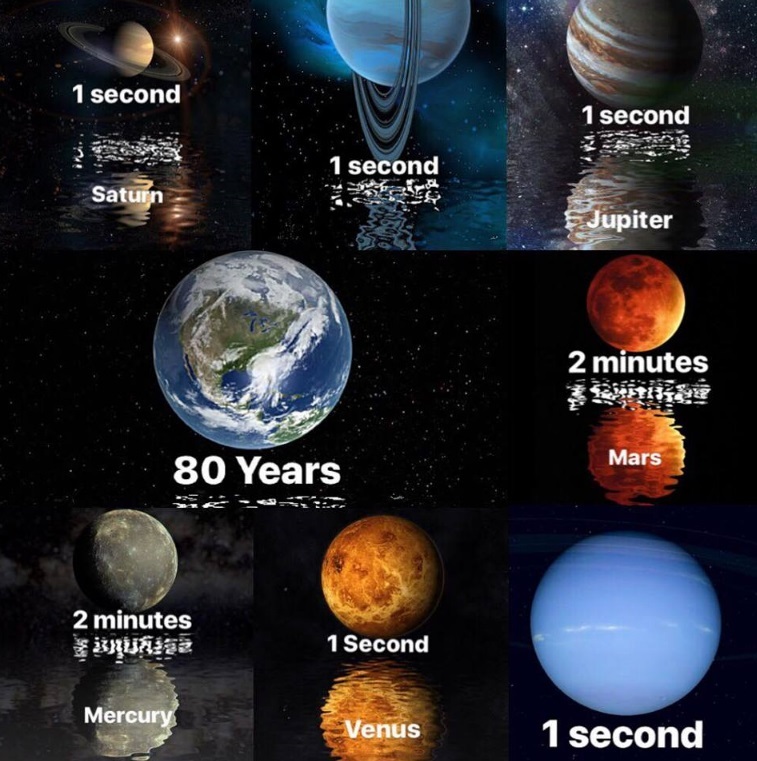 Thickness of rings is extremely small in comparison with their width (from 7 to 80 thousand kilometers over the equator of Saturn) and makes from one kilometer to ten meters. Lump of a material in system of rings is estimated at 3×1019 kilograms.